NEW YORK -- Jonathan Halvorson, director of global media strategy and branded entertainment at General Motors, has left the company after only eight months in the role, a spokeswoman confirmed. The spokeswoman said the automaker has not named a replacement. It wasn't immediately clear what prompted Halvorson's departure. 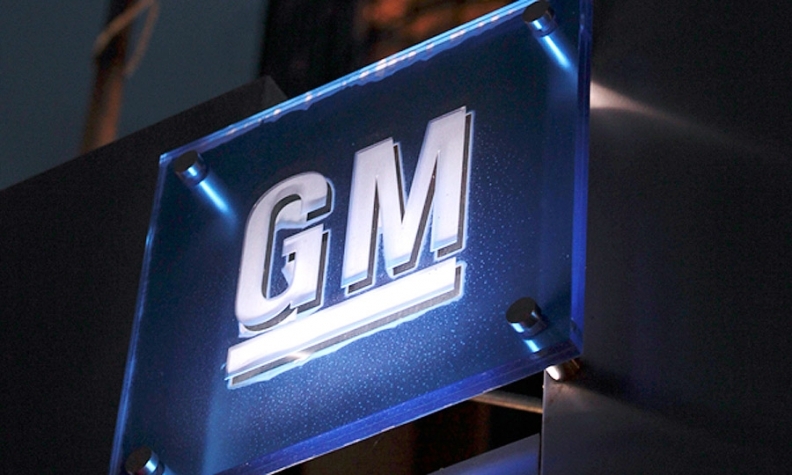 At GM, he was tasked with coming up with a "more accountable and innovative" media strategy, reporting into Megan Stooke, general director of global marketing services, according to a story at the time of his hire. Prior to joining the automotive giant, Halvorson had been global managing director for Publicis Groupe's Starcom Mediavest Group, where he oversaw the agency's global relationship with $35 billion global snacking company Mondelez International, GM said at the time. Starcom was GM's media agency before the auto giant tapped Carat in 2012. GM spent $1.66 billion on domestic measured media in 2015 and is ranked No. 3 on the Advertising Age DataCenter's list of top ad and media spenders in the U.S. Advertising Age is an affiliate of Automotive News.